To the left a simple CNC milling machine. These marvels of engineery enable us to craft complex and complicated mechanical elements that by hand would be extremely difficult and almost impossible in great quantities. 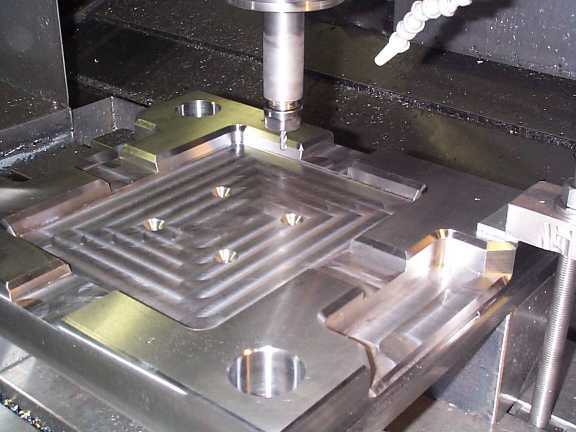 They operate using a machine language known as G code, which is a set of machine instructions and coordinates that tell the machine how to cut through a single solid block of material, usually metal. In the following course I explain some of the code and show some examples made in class. Begin with an explanation of what is numerical computing control, its uses and what is the G code. For mechanical non-rotative pieces on the x-y-z plane you use a milling machine. 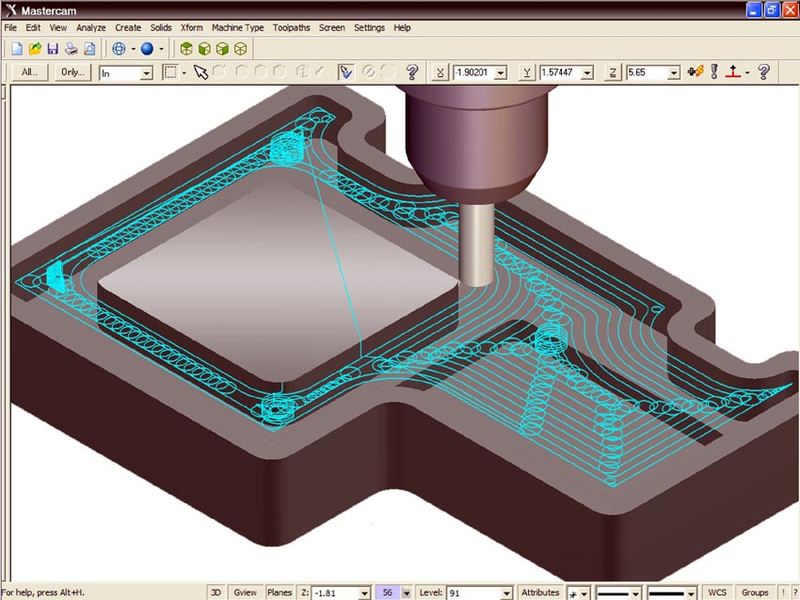 A CNC milling machine accelerates the process by letting you use the coordinate system and CNC code to automatize the task.